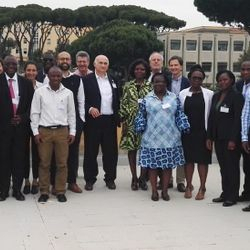 The Pan-African Network For Rapid Research, Response, Relief and Preparedness for Infectious Disease Epidemics (PANDORA-ID-NET) is a €10 million grant funded by the European and Developing Countries Clinical trials Partnership (EDCTP). 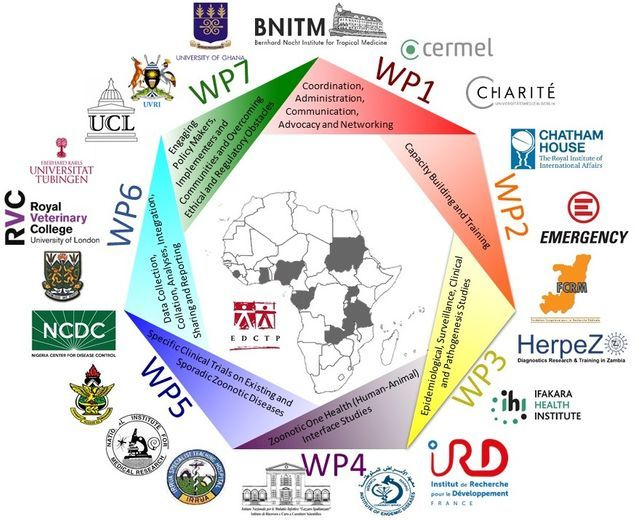 PANDORA-ID-NET is a novel multidisciplinary ‘One Health’ initiative that supports broad themes addressing response to emerging infections in Africa and supporting this through capacity development and training. 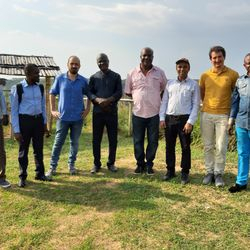 The project is led by Prof Francine Ntoumi (Republic of Congo), Sir Alimuddin Zumla (UCL) and Prof Giuseppe Ippolito (INMI, Italy) and includes partners from 13 African Institutions and 9 European Institutions. 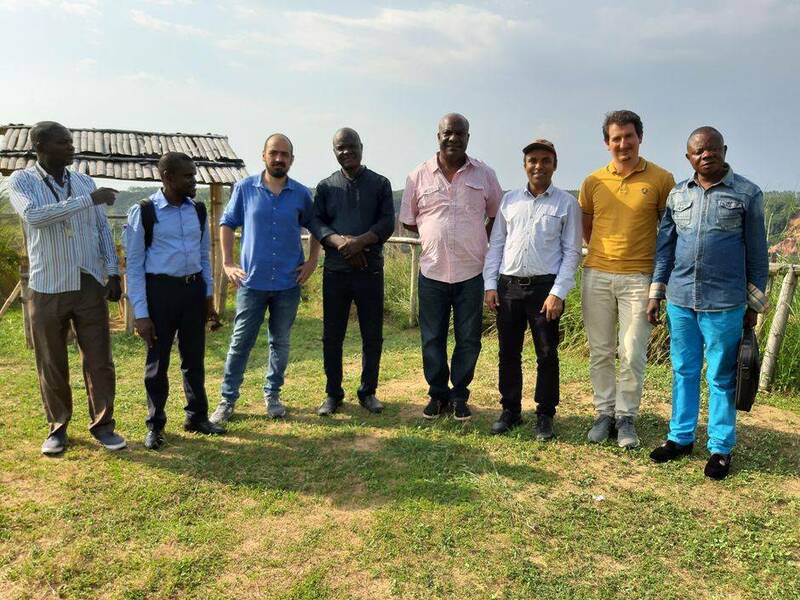 The PANDORA consortium aims to develop and strengthen effective outbreak response capacities across all geographical regions in sub-Saharan Africa, in partnership with national governments and other international stakeholders.